July 2018 Update: Dr. Jack has Retired! Dr. Jack’s last day of seeing patients was June 26 of 2018. 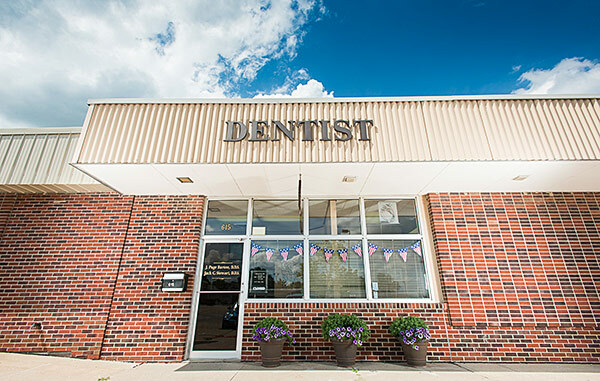 After a full career of providing dental care in the military and then private practice, he is now enjoying a well-earned retirement. No longer accepting patients / location closed. To help keep costs down, Dr. Jack shares an office with another dentist. Dr. Jack’s building is directly next to the Lansing Post Office. He is located about 10 minutes from Ft. Leavenworth, Kansas.